grays303	Jewelleryhorology, pocket watch, silver watch. 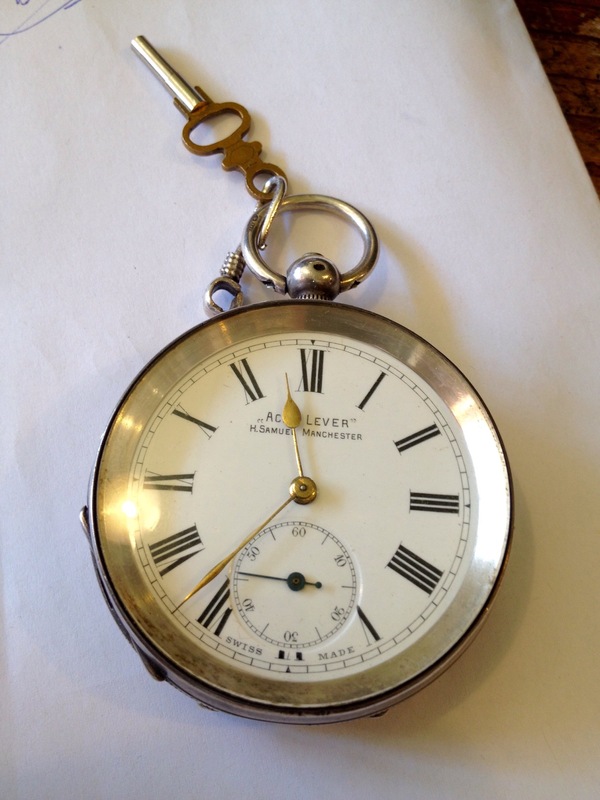 A silver gentleman’s pocket watch with key. Machined bezel on sides and back. The key wound mechanism suggests pre 1900. $185.